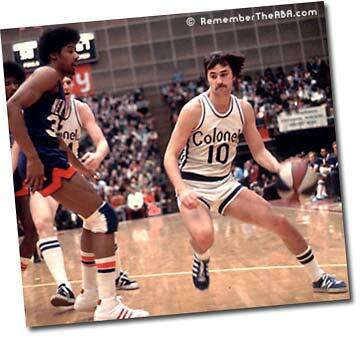 Basketball Hall of Famer, Louie Dampier was a member of the first Kentucky Colonels team. He was the ABA All-Time Leader in points scored, three pointers made, assists, games played, and minutes played. A pure shooter, Dampier’s stamina and hard work earned him several all-star nominations and a national championship. Dampier is one of a few players to play all nine seasons the ABA was in existence (1967-1976). He is one of two men to have played all nine seasons with one team, the Kentucky Colonels. Dampier finished first all-time in the ABA in games played (728), minutes played (27,770), points scored (13,726), and assists (4,044). 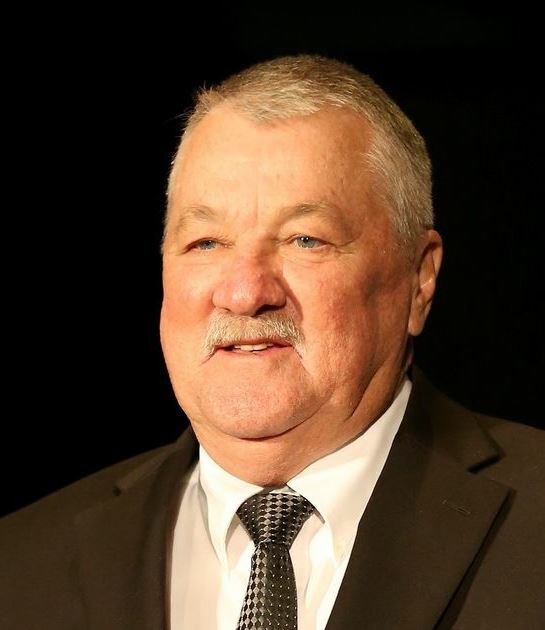 An ABA Champion in 1975, he was also named a seven-time ABA All-Star (1968-70, 1972-75), a member of the ABA All-Rookie First Team (1968) and a member of the ABA All-Time Team. Prior to the ABA, Dampier played three seasons at Kentucky where he was a Second-Team All-American twice and an Academic All-American once. Upon graduation, he was ranked third all-time in points scored for the Wildcats. 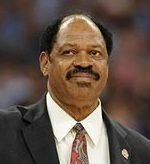 Dampier concluded his professional career with the San Antonio Spurs of the NBA after the ABA merger in 1976.